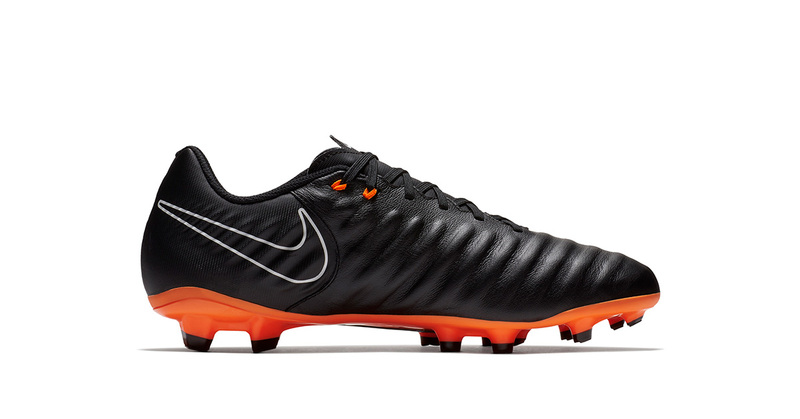 The Nike Tiempo Legend 7 FAST AF is one of the latest releases from Nike Football. 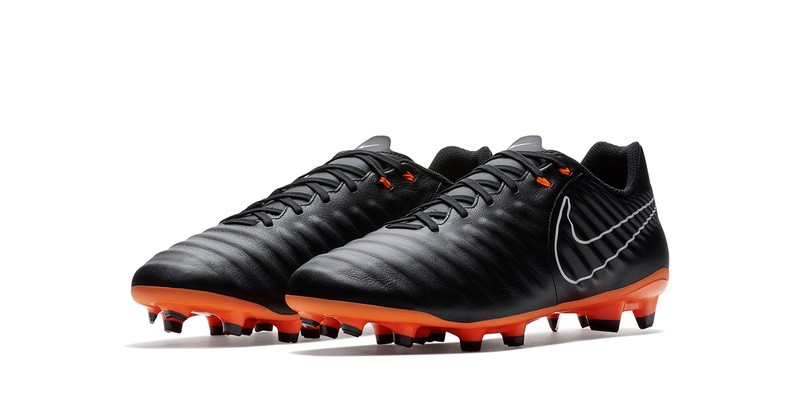 Star players like Sergio Ramos prefer to use the Nike Tiempo Legend silhouette and now it’s ready to dominate the pitch in all new fashion. 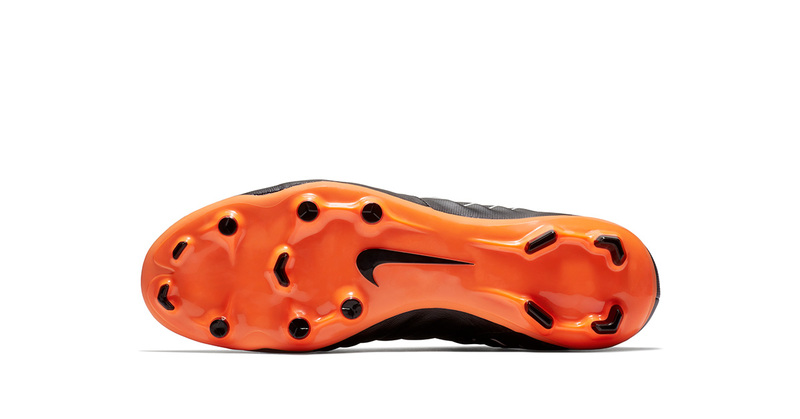 You get an awesome cushioned touch from the new football boot. The upper is made from premium kangaroo leather with a foam lining. The specially designed Flyknit tongue adapts to your foot for a custom fit. The updated hyperstability plate provides improved stability with less weight. 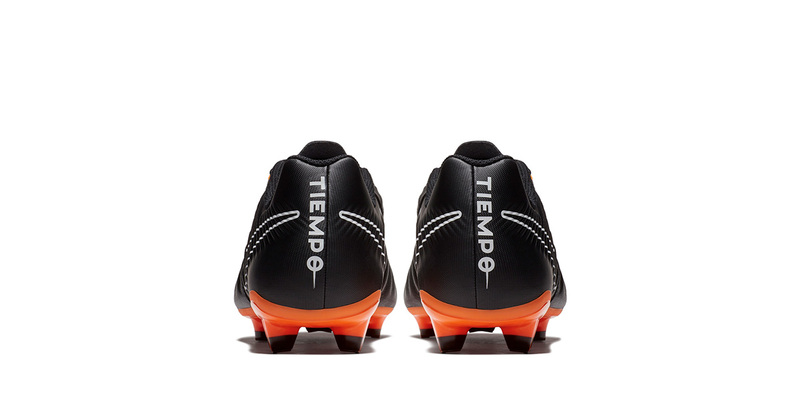 The Tiempo Legend 7 FAST AF is designed for the fast, audacious football. 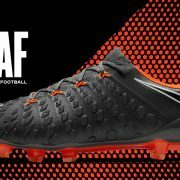 The FAST AF collection introduces not only the Tiempo Legend 7 , but also the Hypervenom Phantom 3 and the Magista Obra 2. All new models designed in black and that aggressive orange – the colour of speed. 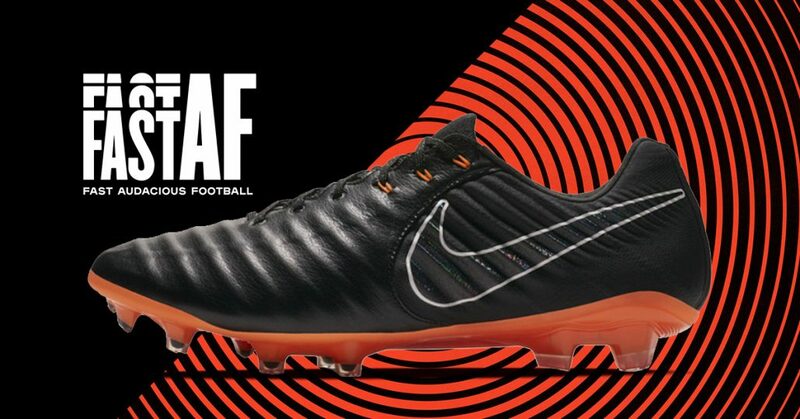 Where to buy the Nike Tiempo Legend 7 FAST AF? 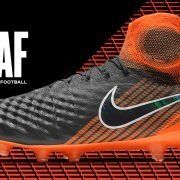 The whole Nike Football FAST AF Collection in now available in Nike Store. Nextlevelworkout.com keeps you informed about the newest equipment within Running, Training, Golf, Football, Tennis and Basketball.